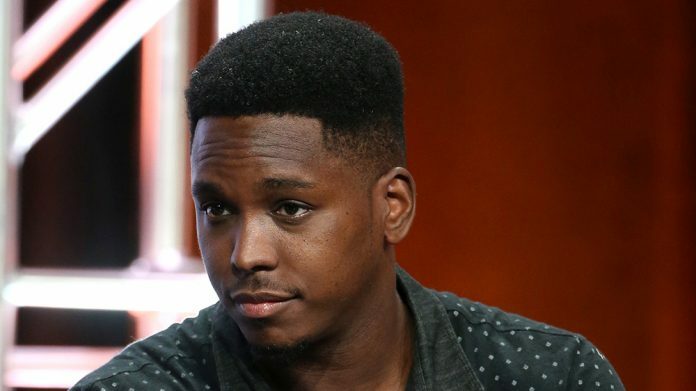 Comedian, writer and producer, Kevin Barnett’s cause of death is revealed! He was in Mexico few days ago before death as he uploaded on social media. The Chief of the Forensic Medical Service told E! News that on January 22 at 5:50 am, a 32-year-old male body was received from Avenida Revolución in Tijuana. Kevin Barnett was a writer and actor. Additionally, Kevin is popular for Rel (2018), Broad City (2014), The Carmichael Show, The Heartbreak Kid and Unhitched (2008).